Worldwide studies have shown that eating a simple diet or "peasant" diet contributes to living a long and healthy life. Cutting out processed foods, meat and dairy and drinking more water-based drinks instead of sodas etc. will be more beneficial for our bodies to battle diseases and environmental stresses that we face everyday. It is also much less expensive in cost. Peasants' diets consisted of eating beans, greens, potatoes, root vegetables, rices, grains and fruit. Most of which they harvested for the more wealthy landowners they toiled for. Although most didn't realize they were eating the best, they yearned for the meat eating diets of the rich. Today, most lower income families spend their hard earned money at fast food restaurants, getting "happy deals", where with the right choices they could be eating a well-balanced meal for the same price. By making this decision they could live a healthier and happy life without long term effects in old age..if they get there. Former Surgeon General Richard Carmona said: Because of the increasing rates of obesity, unhealthy eating habits and physical inactivity, we may see the first generation that will be less healthy and have a shorter life expectancy than their parents." Over the next several weeks I will be posting on "Eat like a peasant, live like Royalty". With information on eating on a budget, simple recipes etc. In a food processor mix seeds, sea salt and pepper. Once quinoa is cooked, combine broccoli, seeds, olive oil and lemon juice. Serve in a bowl topped with Nutritional Yeast and sliced avocados. It's great hot or cold! Next week: Home-made Tomato Soup. Place all in the Vitamix and slowly pulse until desired texture. This is so good, that you only need a small serving to satisfy your sweet tooth! *If you don't own a Vitamix, you should consider purchasing one. Yes they are expensive, but they are the most versatile piece of kitchen appliances. We use are everyday. You can use it to blend, chop, make dishes from homemade nut butters, cashew creams and ice cream to hot soup, the list goes on. Here's a link to a great video on "Body Hacking". Can we really take shortcuts to a healthier, stronger body? Did you know that water makes up two-thirds of our bodies? Water is the major component of every kind of tissue we have from blood to bone and everything in between. We need to be hydrated at all times or else our bodies do not function properly. Around three-fourths of our water is in inside the walls of our 70-plus trillion cells. Water is involved in every system and every event in our bodies. Nothing happens without it. Inside our cells is where salts, electrolytes and water combine to create the electrical energy that fires up our mitochondria, the power plants of our cells. Water controls our body's temperature, responsible for removing waste matter produced in our cells past the cell membranes to be filtered and removed by our liver and kidneys, it keeps our joints cushioned in the form of Synovial fluid. Water operates our immune system, transporting white blood cells from our bone marrow to our tissues to fight off disease. The lymphatic fluid carries toxic substances and carcinogens to the lymph nodes where they can be destroyed. Our brains and nervous systems are nearly 85-90% water! All "electrical" events that happen there need water to work. We need to stay hydrated! As much as we need water, we are constantly losing it. Through normal bodily functions like sweating, urine, tears, saliva and even breathing we lose about three quarts of it per day. And we don't store it, so we need to replenish it constantly. A good rule of thumb is 1 ounce per 2 pounds of body weight. The most important thing is to drink more than our thirst seems to require. The more we drink, the more our bodies will use and the more we will crave it. After your first pee of the day your urine should be clear or pale yellow. It will be darker the first pee because your body is removing the waste from detoxing the night before. If it is darker during the day, you are not hydrated enough! Most important is you need to be drinking water, not sodas or even store bought flavored waters( which are usually high in sugars and artificial colors). Drink filtered water or for something different try filtered water with a tea bag of green tea, No sugar, your taste buds will grow accustomed to and even crave it in a very short time. Green tea is very high in antioxidants, which helped in cell hydration. 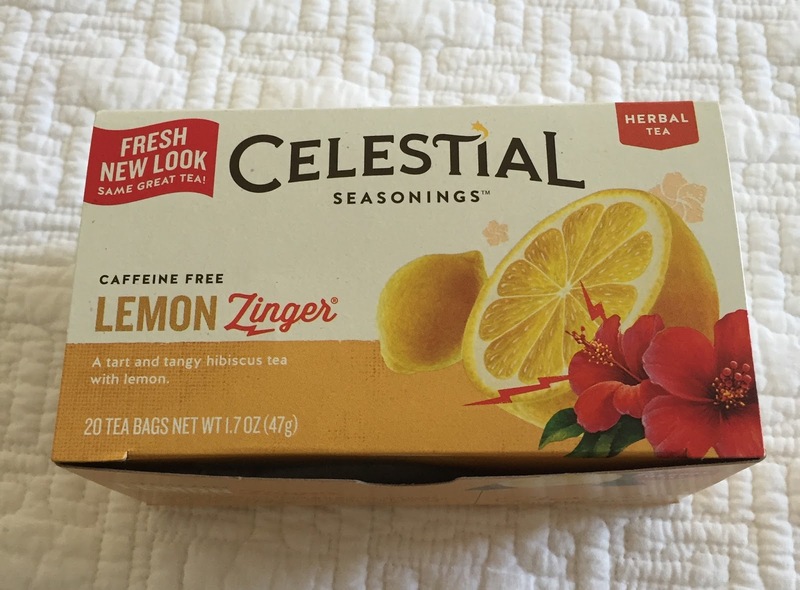 We like to use any type of tea that has Hibiscus flowers in its blend. Hibiscus tea has been shown to contain an even higher concentration of antioxidants. 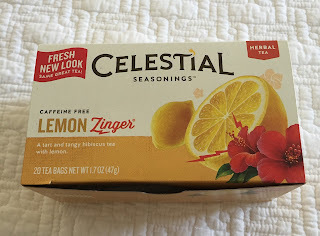 Celestial Seasonings brand can be found most everywhere and there "Zinger" flavors have Hibiscus in them. One tea bag can be used over the course of the day. By drinking good clean water all day long, you will be amazed at how great you will feel! There is a growing number of people, young and old, who believe that they deserve success. They want the reward. 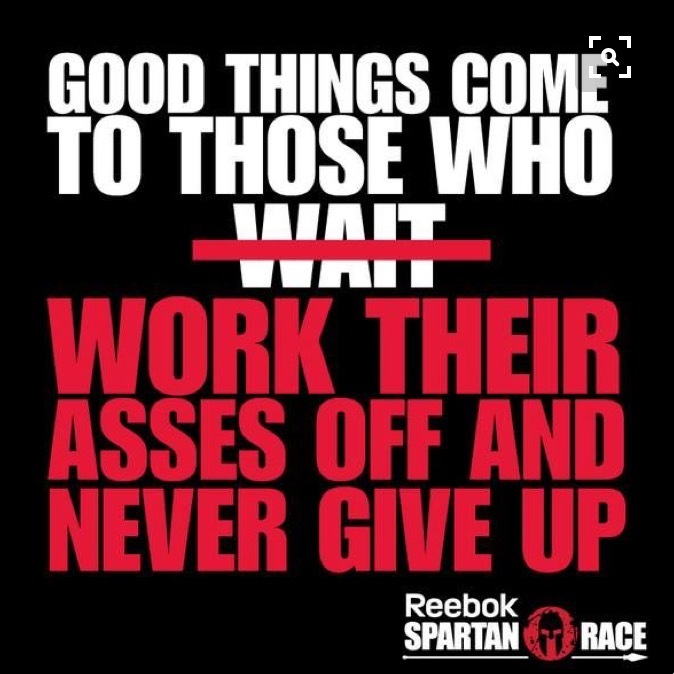 But they don't think they should have to put any effort into getting there. They want to go to the top of the ladder without having to climb the rungs. 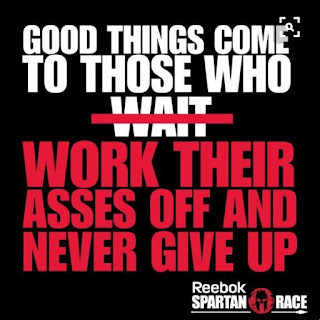 I am a firm believer in "hard work pays off". It builds character, self esteem and confidence. Most of the time you have to fail before you have victory. Not always, but most certainly a lot of the time. Everyday we are confronted with different obstacles in our lives. How we handle and overcome them defines us. Love, family, health, work and play all deserve our full attention. Live in the moment. My father ingrained in me to "Never Give Up". Whatever I was doing, always give 100%. We need to have "Grit" to not give up on the things that are most important to us. Check out: Joe De Sena "Grit"
Also: Rich Roll "Stop Life Hacking" "Invest in the Journey"
At the end of the day, you can lay your head on the pillow and know you've given the best of yourself. That's rewarding!